When it comes to load covering solutions, Tipper Tarps has an option to suit virtually every application. 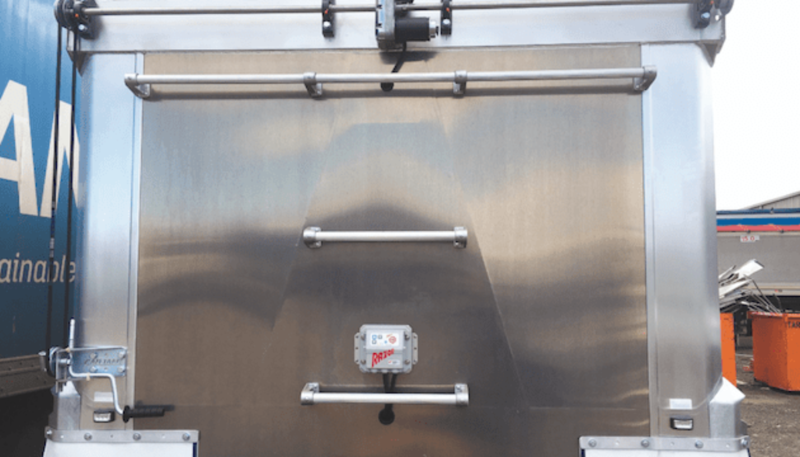 Thanks to systems such as Razor’s electric drive units, most tarping systems can also be easily automated for enhanced efficiency and greater operator safety. Whether it be wind-out or rollover tarps, Tipper Tarps has been specialising in tarping systems for over 20 years. “It’s about coming up with a tarp solution that best suits the requirements of the user. Tipper Tarps deals extensively with Razor and does a lot of work fitting the range of Razor electric drives. 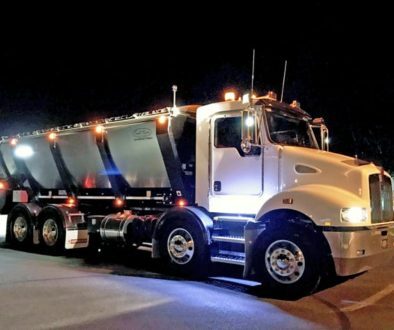 Servicing and warranty work for Razor is another massive part of what we do,” explains Paul Ferbrache, Director at Tipper Tarps. 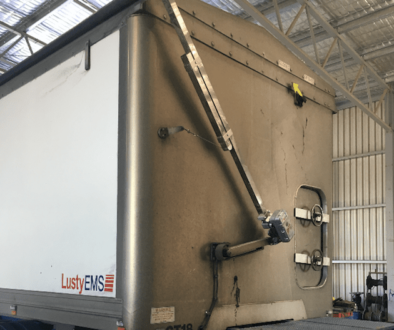 All service and warranty works are carried out at the company’s facility in Laverton North, Victoria, which has over 6,500 square metres of yard space. The relationship between Tipper Tarps and Razor is one that has endured for well over decade. Though the Razor product was originally designed as a drive unit for automating landing legs, the two businesses worked together to come up with a solution that could also be applied to tarps. Though Razor has firmly cemented itself a key player in the electric tarping market, it continues to make refinements and improvements to its range. “It took a lot of research and development for Razor to get to where it has, but even today, the business is still evolving. “There are many different options and features continuously being added. The Delta drive unit is a great example. Making it a modulated system means that the control unit is built into the motor and gearbox assembly. With that they have reduced the number of connections and less connections means less chances of any issues going forward. 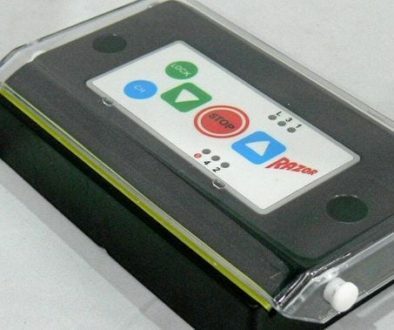 It has the same functions as the other kits but is more cost effective and user friendly,” explains Paul.